Hi guys, this gonna be a quick post so I'm just going to make it short. 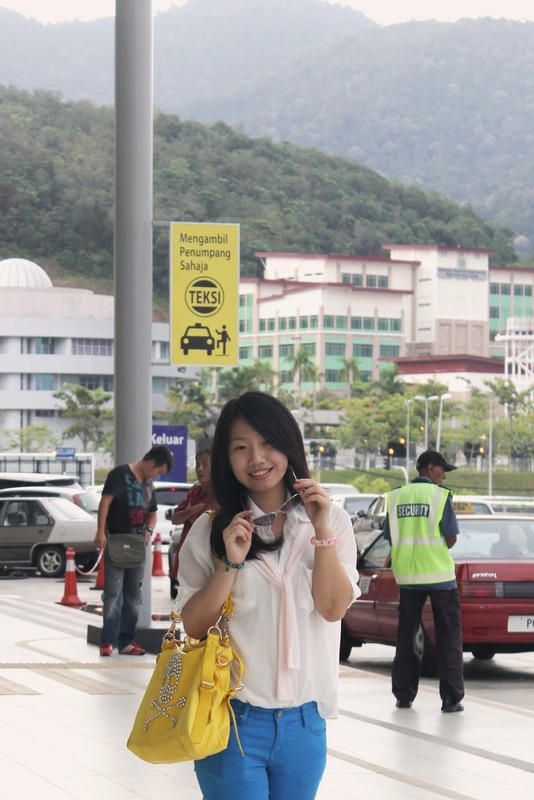 So I'm just back from Malaysia, it was a great summer holiday and I was having so much fun. 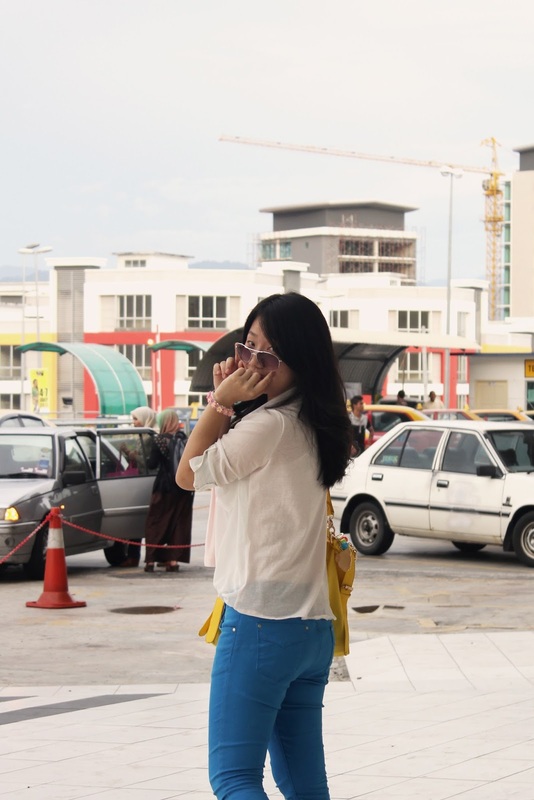 These photos shows my first day outfit back in Ipoh. 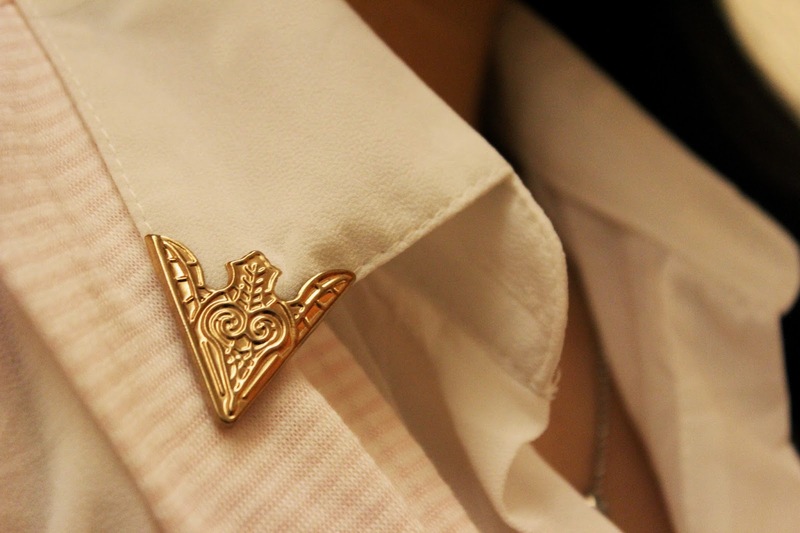 All photos were taken by my sister, Melisa Kwok. So that's it, I'm tired and going to rest now. Bye! x, Cinthy.